Wanted to share my haul from Sasa.com since this store is one of my favorite store, awesome with lots of asian hard to get products for decent price and free shipping over $75 or over! 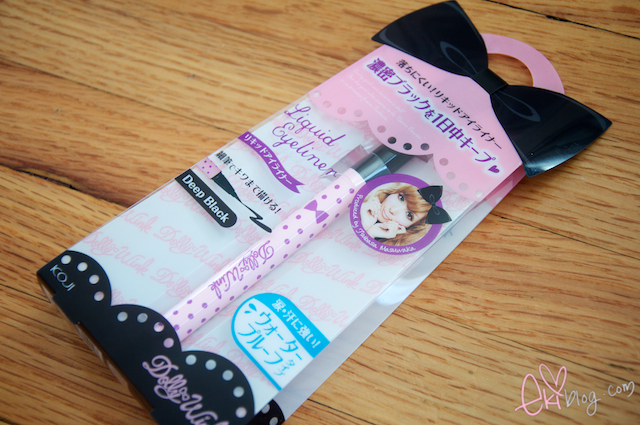 current HG liquid eyeliner~ :D very easy to line! Thank you Eyecandylens.com for sponsoring this items to review! Featured in Yes! and Vivi Magazines! 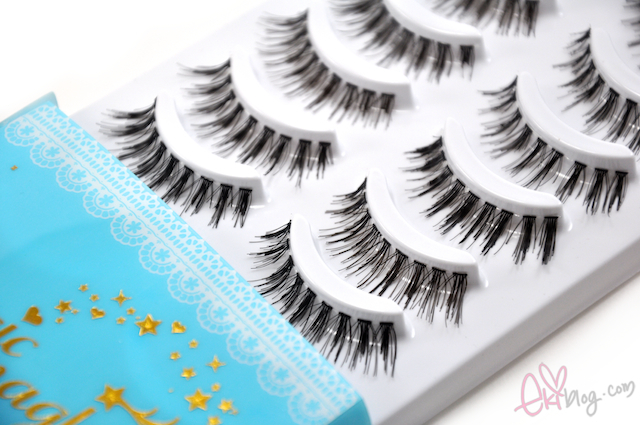 High-quality, Japan-designed false eyelashes complete your look. 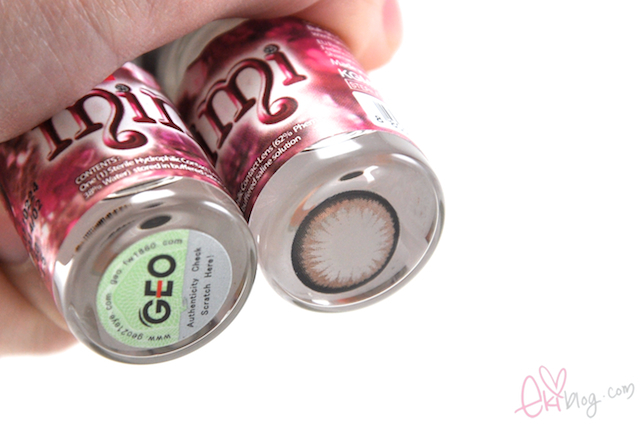 These are a wonderful accessory with circle lenses! 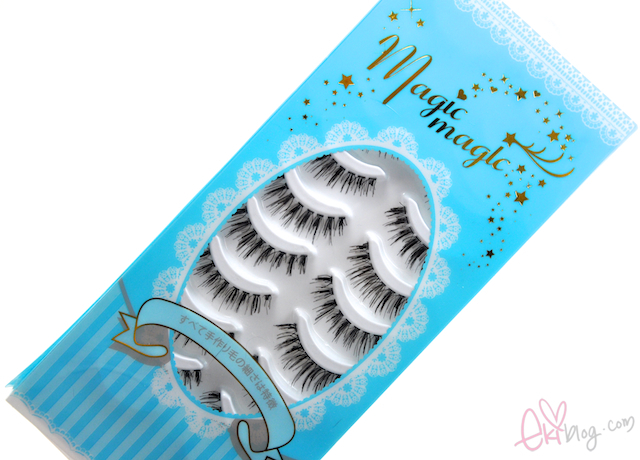 Very kawaii packaging, lashes looks really nice quality :D Will review them soon! 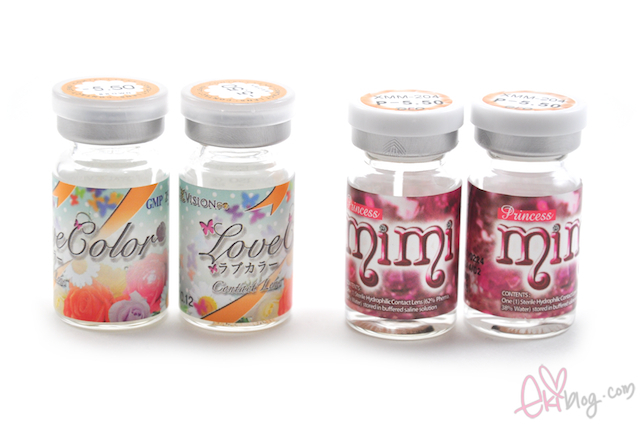 Royal Vision Japan's premium line of color circle lenses. As seen in VIVI and Yes Magazines! Also sold in Japan under the label "Candy Magic Natural Brown" and "ViVian"
Thank you buyexclusive.net for sponsoring this items for me to review! 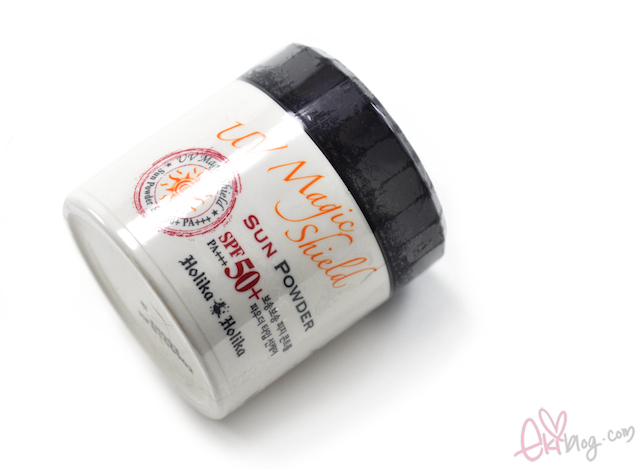 with SPF50+ sounds perfect for this coming summer! I'm waiting for my Tokidoki shirt too! (ordered it after you posted about it :D) Looking forward to your future reviews eki! 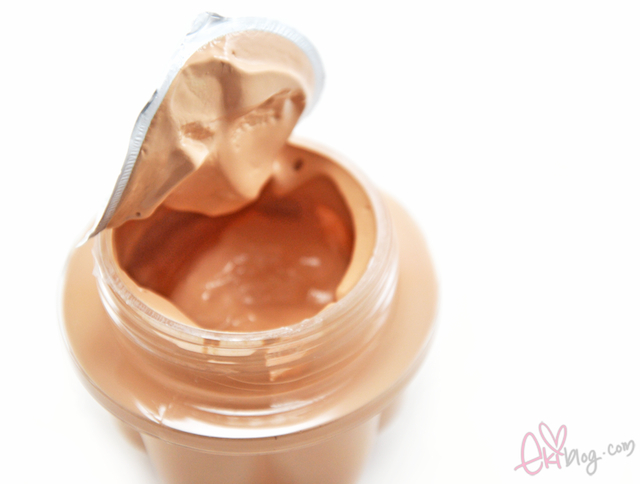 <3 For a moment, I really thought the jello/pudding package BB cream is really pudding...so misleading, must keep away from little kids! Hahaha. I wanna check out sasa.com! *_* so many nice items! And the hair masks look really good! I'm jealous of your haul. 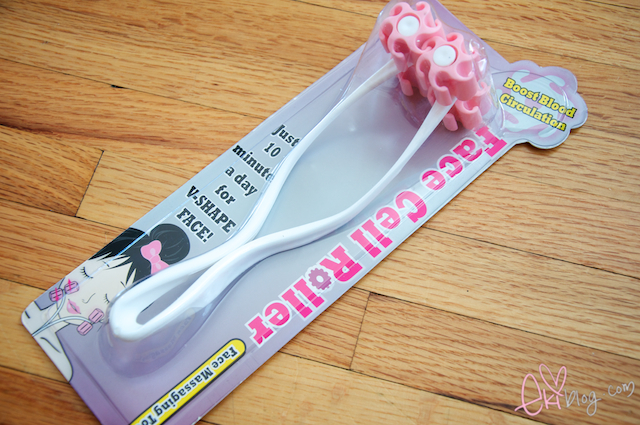 The face roller looks funny. I always see them around, but am reluctant to try. The lashes also look really nice. I'm looking forward to your review. so much great stuff! 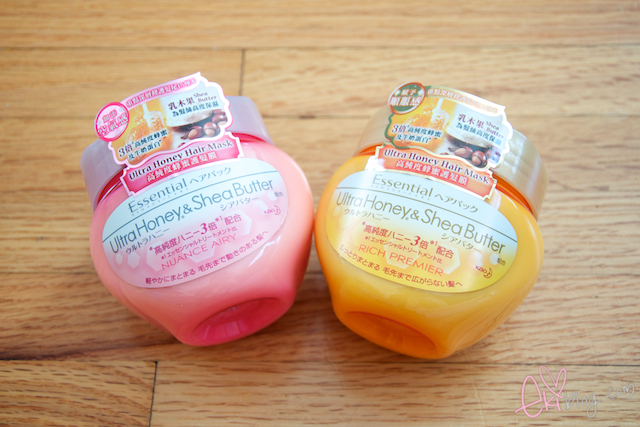 can't wait for the reviews, i'm so excited ^^ i especially want to know if that face roller works. i also want a v shaped face :(!! i also love sasa eki-chan! everything looks promising! will be waiting for your reviews! 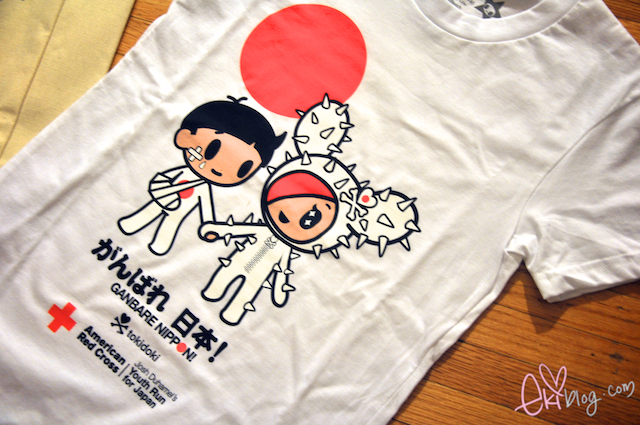 the shirt is also the cutest! can i write your blog name in my blog !? I placed an order from Sasa yesterday and I'm a bit afraid abut Spanish customs and taxes, because I spent 75 euros (T___T) Hope I don't have any problems and I won't have to pay more. I was going to buy Essential hair care products (I want the whole Riche premier set (Shampoo, Conditioner and Mask)) but they didn't have it (T___T) And in other websites I've found it it's way too expensive! You certainly had a huge shopping spree! Everything looks lovely! I have a similar face massager, but I'm always too lazy to use it everyday. Everything looks so amazing! Can't wait for the reviews on everything! Ah... I love looking at your pics, they are just so clear! I recently got the FaceQ masks too, and I can't wait to test them out! I'm super excited you got the Almond lenses! I recently purchased the Apple Greens, but I'm curious how Almond looks because it seems really natural. I'm also looking forward to the lashes review!! Oh, so much to look forward to, thank you so much for being an amazing blogger!! 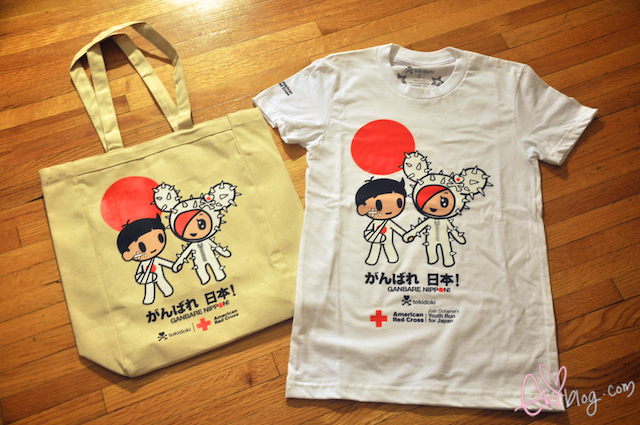 its such a cute t-shirt and bag. love the face masks, i have a few of face q and so far i like them. can't wait to see what you think of the others, maybe ill get some too if its good. thanks. I hope you'll do a review of the DHC Mild Cleansing Oil one day ^^ I'm very curious about that one! I can't wait for your reviews on the lenses! I've seen a few reviews on the bambi series and really want to try a few. I've seen the Holika Holika stuff on g-market and am really curious to see how they are, especially the bb cream! Wow, you bought a lot of masks (hair and face) LOL. Is the collagen lotion for the face or the hair?I remember seeing one with a similar packaging but I believe it was for the hair. And ooh, those lenses look so nice! I can't wait to see your review. LOL, I honestly thought that stuff was ACTUAL jello! It's okay~ Paying alot for taxes just means you're making alot of money! 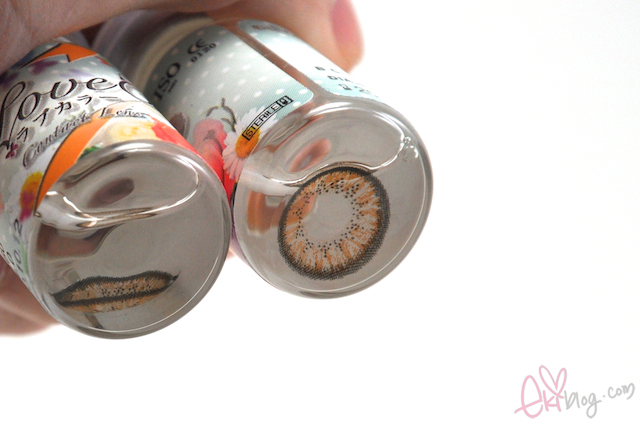 ^^ I can't wait for the review on the lenses! OMG! What a haul! I love everything you posted! Going to add them to my list! 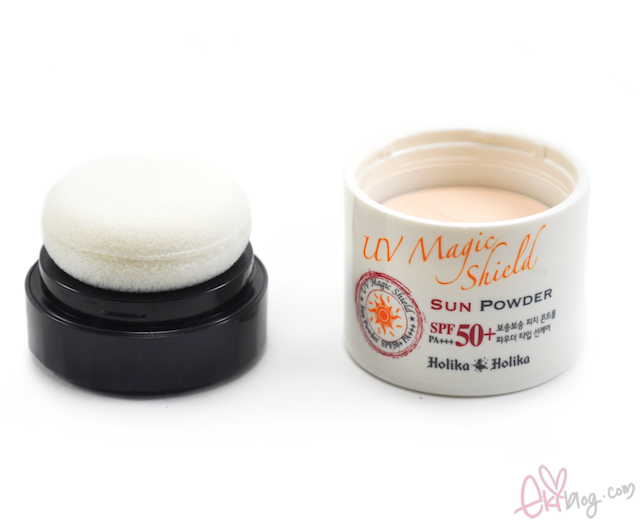 The hair mask and face Q are a MUST-HAVE! 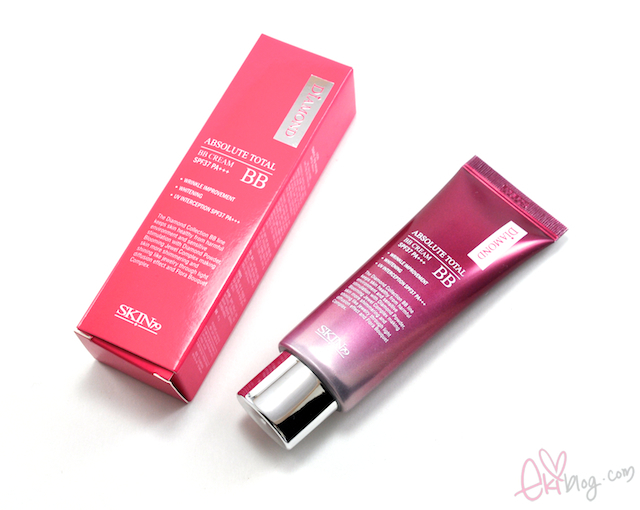 that is my absolute favourite bb cream! I wonder what camera you use to take pictures of your daily outfit. Im planning to buy one...a nice camera investment budget range between $500-$700. 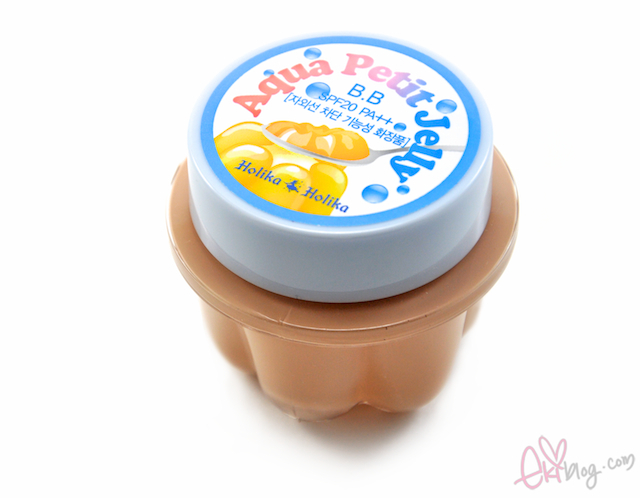 The holika holika jelly packaging is so cute!! great haul from sasa. please review those items especially hadanomy :) i got the tokidoki shirt. how long did it take for shipping in your case? Nice haul! 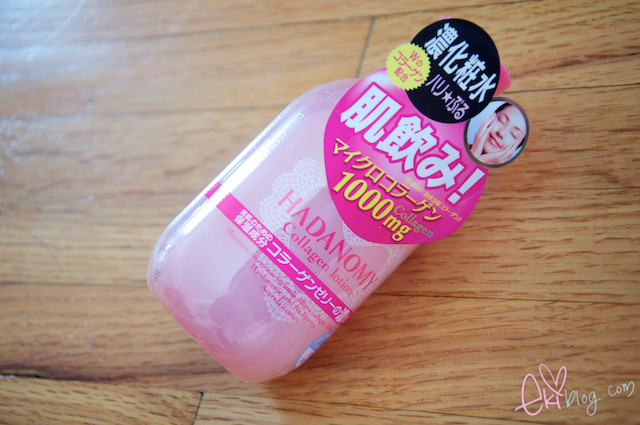 I look forward to your thoughts on the Hadanomy Collagen Lotion. I was surprised to find it heavy and thick in texture. 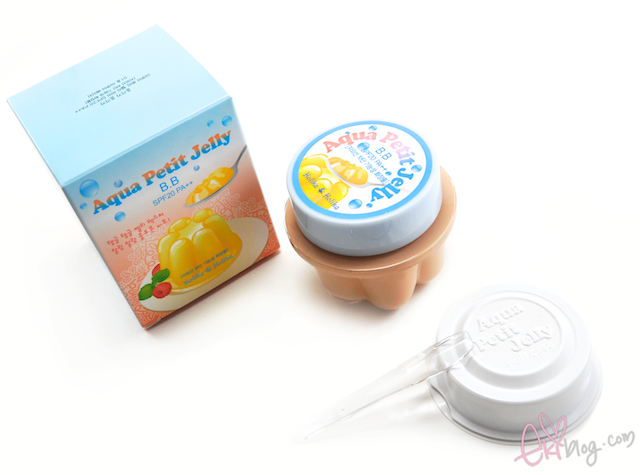 the holika jelly bb cream looks so cute and interesting! I LOVE, ADORE, AM CRAZY ABOUT YOUR BLOG!! Hi Eki, can you please do a review on the holica holica foam cleanser? 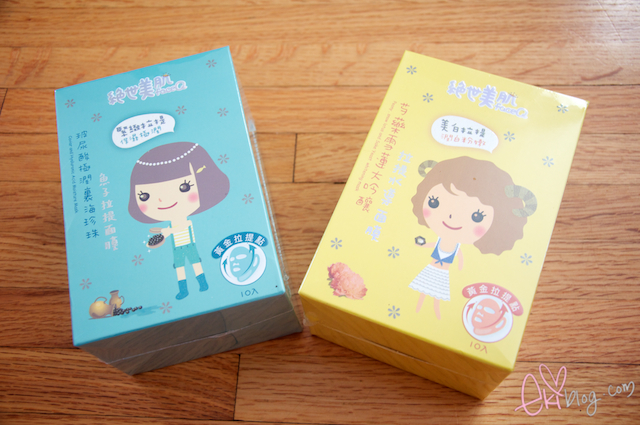 What are your thoughts on My Beauty Diary mask vs Face Q mask? Thanks!